All rail fans can make a difference if they will accept the fact that for Austin rail is too expensive to build and operate. 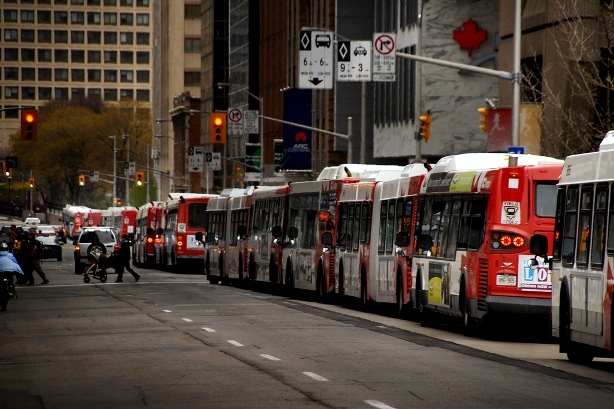 Embracing what actually will improve people mobility with public transit is what is needed. We have an ingenious solution invented right her in Austin by one of our own. Significant improvement in public transportation, utilizing all current and future infrastructure, can be dramatic. 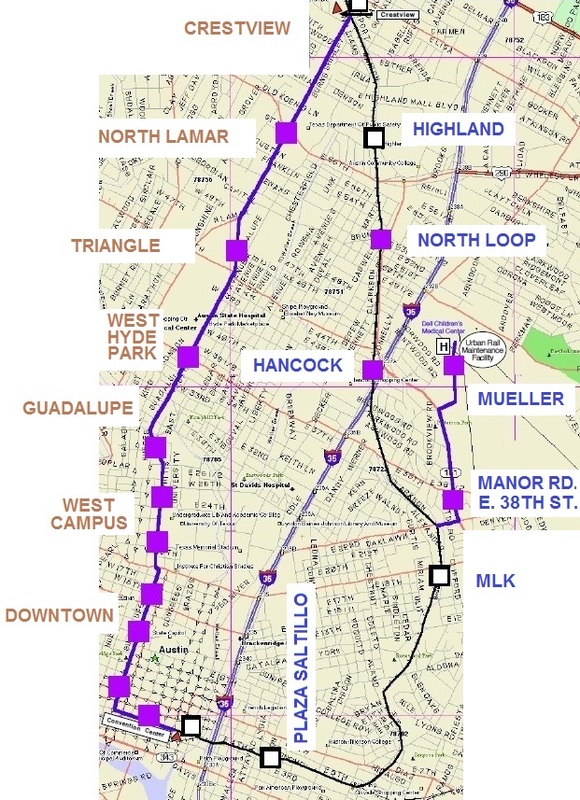 you can support and lobbying for implementation of Cellular Mass Transit, http://www.CMT4Austin.org invented by local citizen Richard Shultz. 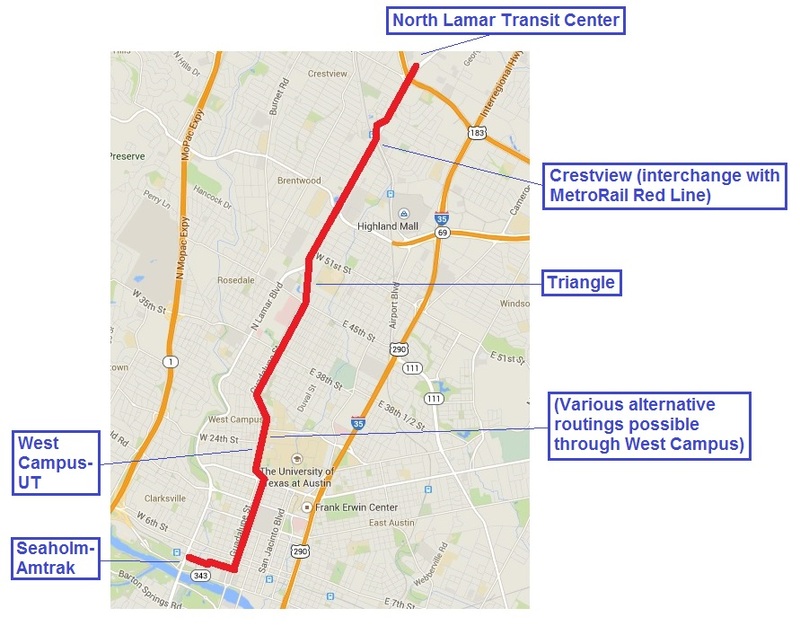 CMT is quickly implementable, affordable within the 1% sales tax and grants, sustainable, provides “from anywhere to anywhere anytime” service for everyone, eliminating gentrification and more than doubling the CapMetro ridership. 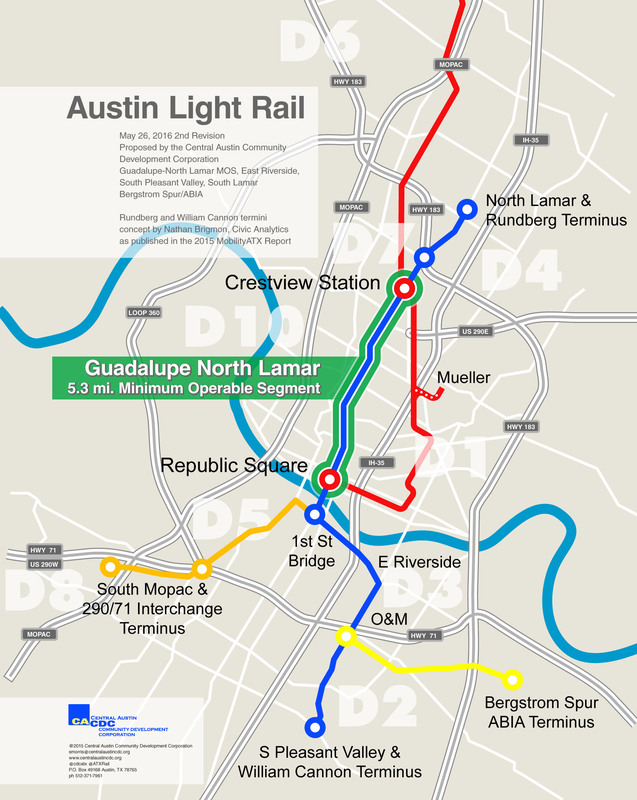 For the good of the entire community, please help Austin leaders embrace and implement this common sense, simple yet revolutionary improvement in public transit.